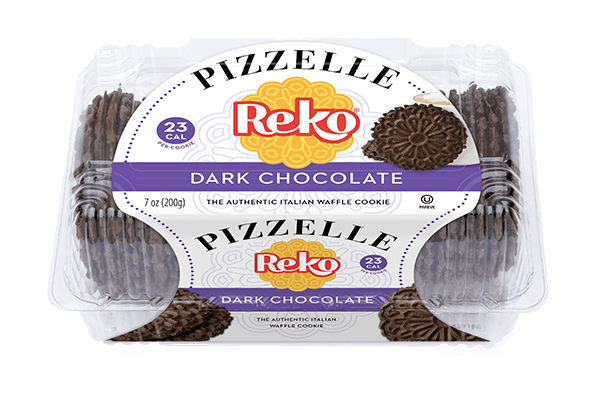 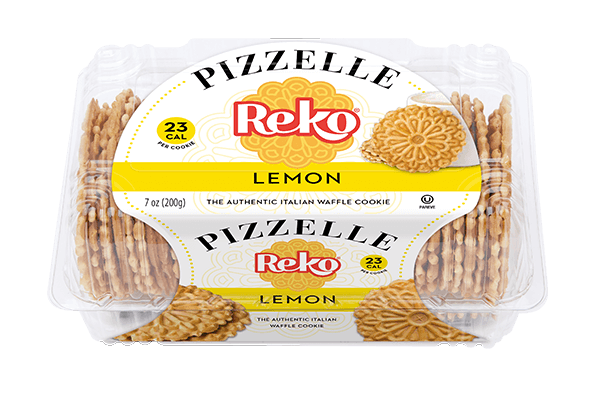 With a hint of lemon, our Lemon Reko Pizzelle cookies offer a fresh flavour and is a true favourite during the Spring and Summer seasons. 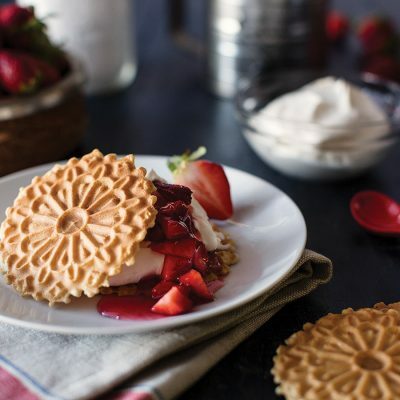 Enjoy with a cup of tea or add to a bowl of gelato for a refreshing Summer treat. 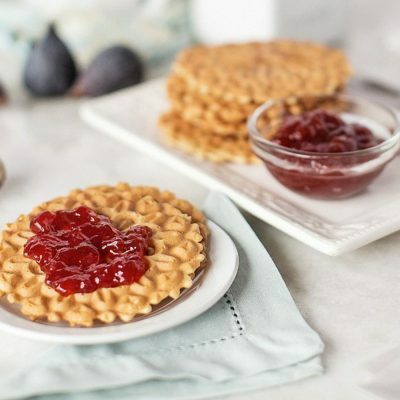 Flour, Sugar, Liquid Whole Egg, Canola Oil, Soy Lecithin, Caramel Color, Lemon Flavor, Baking Powder, Salt. 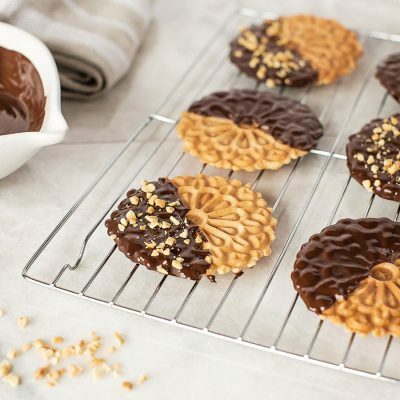 Flour, Sugar, Liquid Whole Egg, Canola Oil, Soy Lecithin, Caramel Colour, Lemon Flavour, Baking Powder, Salt.